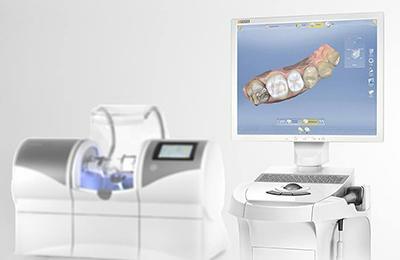 Technology in general is advancing faster than ever before, and fortunately, this progress has touched dentistry as well. Dr. Hadad has spared no expense and invested in the latest, state-of-the-art instruments so she and our team are able to deliver world-class care that is consistently comfortable, precise, and effective. You’ll feel like you’ve stepped into the not-too-distant future every time you come to see us! To schedule an appointment and experience the best of modern-day dentistry, contact us today. Thanks to our intraoral camera, you’ll be able to see your smile in as much detail as Dr. Hadad. 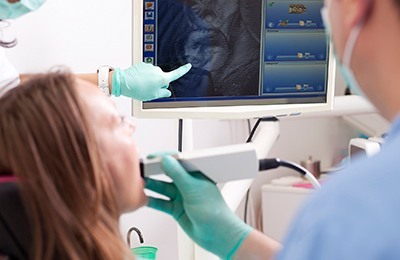 This small wand is tipped with a high-powered camera, and with it, we can take close-up pictures of your teeth and gums that we can display on a monitor right in the treatment room. Dr. Hadad can use them to talk about the current state of your dental health and easily point out any problem areas so that you and she are always on the same page. Dental X-rays used to be taken using film, and this process was slow, required toxic chemicals, and exposed patients to an uncomfortable amount of radiation. Thankfully, digital X-rays make all of these problems a thing of the past. 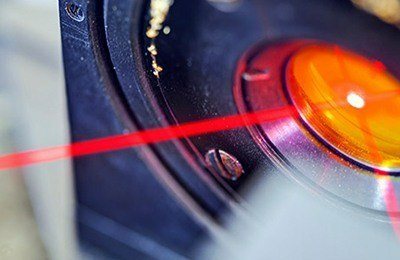 They’re quick, chemical-free, and emit 90% LESS radiation compared to traditional X-rays. They can also be stored, copied, and sent in an instant, making referrals or filing for insurance a breeze. 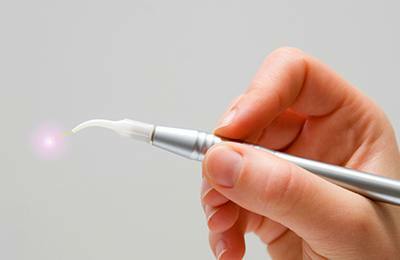 Today, dental lasers can be used to perform a number of restorative dentistry procedures. Laser dentistry offers Dr. Hadad greater precision when performing procedures, leading to more localized treatments. Also, dental lasers reduce bleeding during procedures and promote faster healing post-procedure. 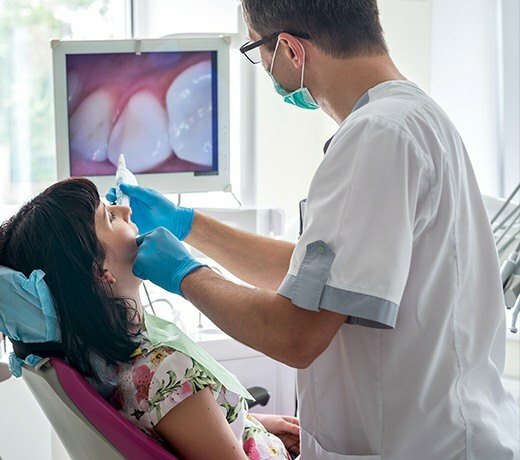 Laser dentistry is great for people with dental anxiety, making general, cosmetic, and restorative dentistry procedures more comfortable and less intimidating. 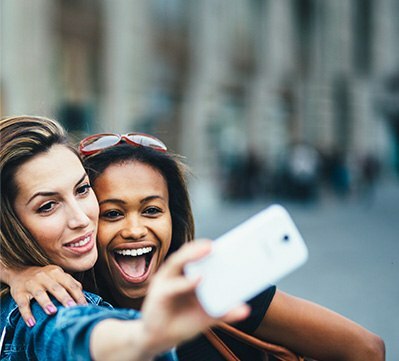 If you’re curious about the state of your oral health and whether or not you’re in need of any restorative dental care procedures, contact Ultimate Dental to make an appointment. Our Brownstown, MI dental office serves Riverview, Woodhaven, and other nearby Downriver area communities. Dr. Sammi Hadad grew up in the area, and it’s her life’s passion to offer a complete range of general, cosmetic, and restorative dentistry care to families in Brownstown and beyond.